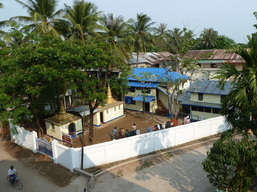 In December, began the renovation of an old building owned by a monk, co-founder of the orphanage, and the construction of a day-care center receiving the children of the surrounding area. 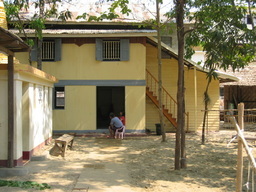 Later destroyed by a cyclone, it was replaced in 2008 by a building which could better meet the needs of an increase in the number of children welcomed by the orphanage. 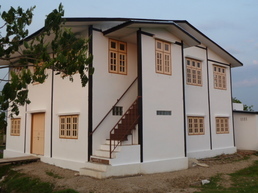 In January, the dream is taking shape, the orphanage underway is named Sunrise Youth Development Center. 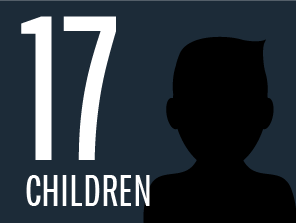 ​By February, the orphanage is sheltering 17 children, while the day-care center is receiving 20. 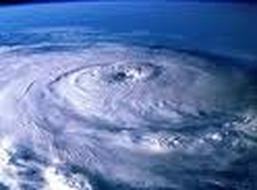 Cyclone Nargis, a tropical hurricaine of major proportions caused the worst natural disaster ever known in the history of Myanmar. It struck the country during the night of May 2nd, 2008, leaving in its wake catastrophic destruction, 130,000 died and thousands more missing. 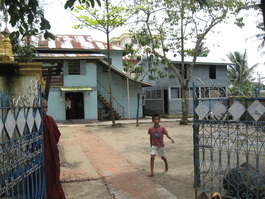 This cyclone heavily damaged the newly built installations of the orphanage. 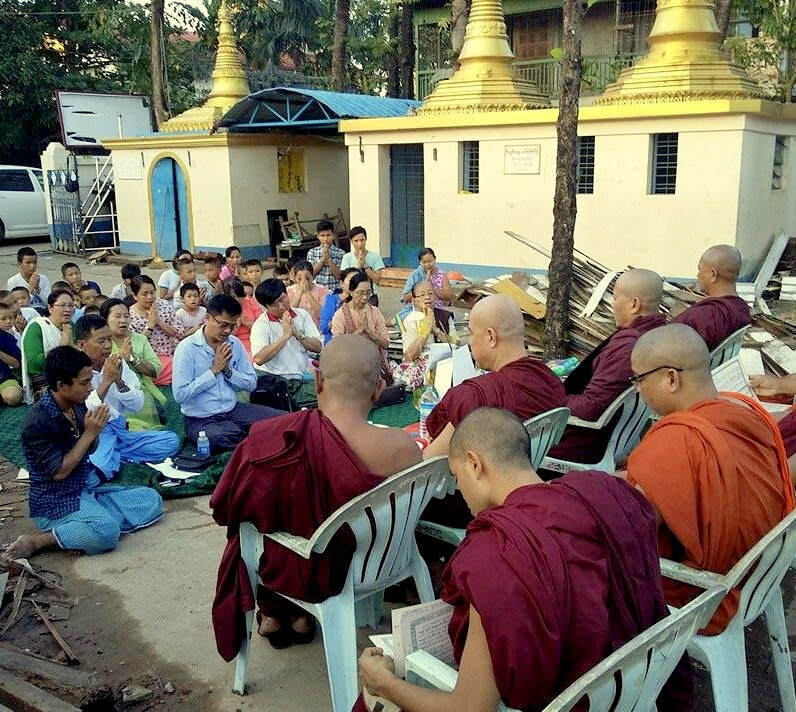 A small group of people in Quebec, Canada, rallied together to form l'Association Entraide Myanmar to lend a helping hand. An urgent fund raising campaign was set up in Quebec, enabling the collect of $ 16,000 Cdn. 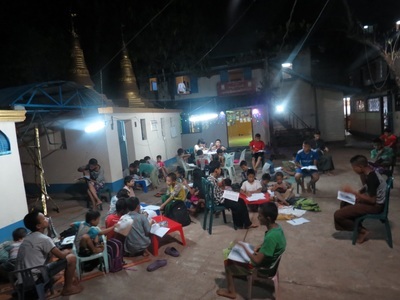 In July, 20 children from the devastated Delta, in Southern Myanmar, are brought to Sunrise Home despite the precarious conditions of the premises after the cyclone. 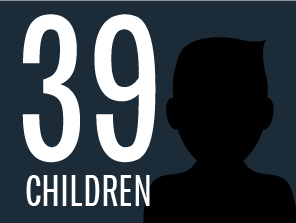 The number of children being sheltered now reaches 37. 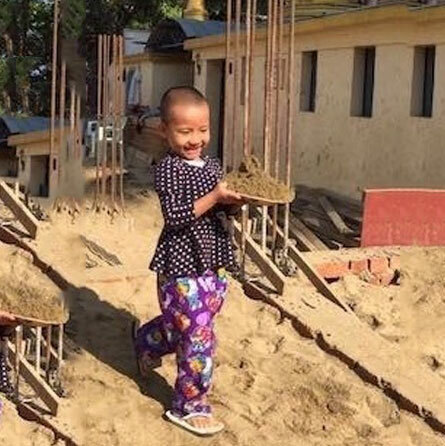 In July, start up of repair work to part of the orphanage and construction of a new building, replacing the day-care center which was totally destroyed. This rebuilding and repairing process goes on for the next three years. 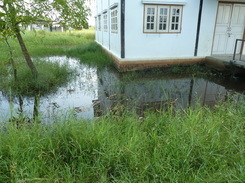 In January, start up of construction of a SCHOOL on a piece of land obtained to this effect. 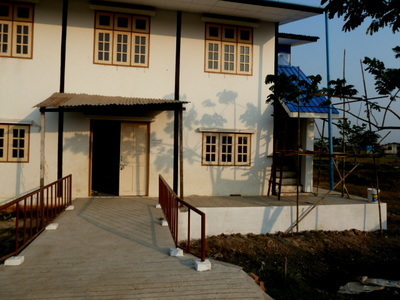 This school will receive the children from the orphanage and will also be accessible to underprivileged children from nearby villages. Those children who come from families who lost everything at the time of the cyclone appreciate the opportunity of attending a school. 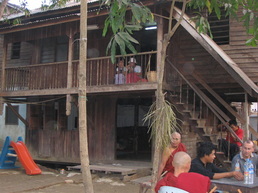 Rebuilding of interior walls, flooring and ceilings damaged by cyclone. 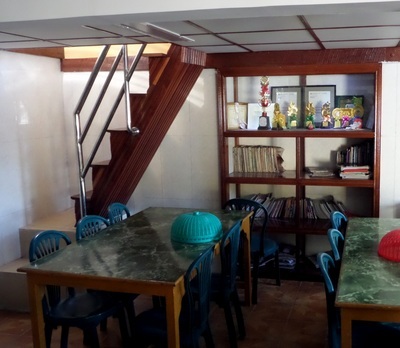 Construction of furniture: bunk beds for girls, tables for dining room and shelves for library. Rebuilding of living room and dining room. 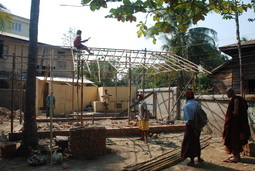 Construction of dormitory for teenage boys. purchase of equipment such as mattresses, whiteboards, fans, individual clothes closets, and clothes washer. 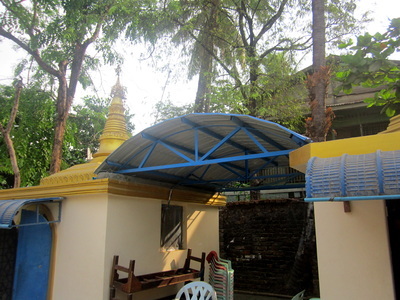 Building of a veranda enabling the children to go about during the rainy season. ​Installation of a telephone line. 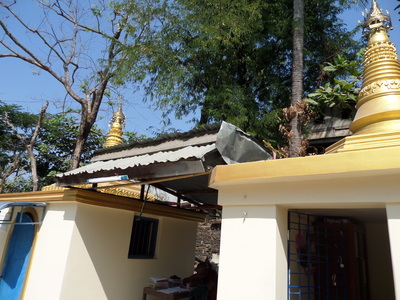 Rebuilding of roof of main building of orphanage, carried out under the voluntary supervision of Mr Denis Dionne, a construction engineer from Quebec. Rebuilding of enclosing wall, which was raised and solidified. Reworking of electrical system insuring maximum safety for children. 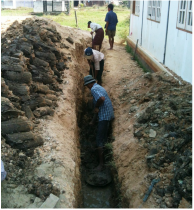 Rebuilding of sewage system insuring better ventilation. 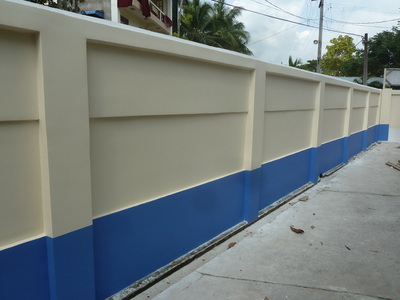 ​General maintenance of building (painting and protection of lower walls against termites). 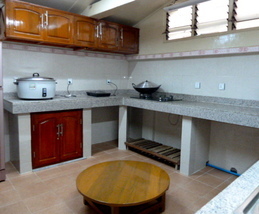 Renovation of the kitchen and adjoining areas. Addition of a space for computers. 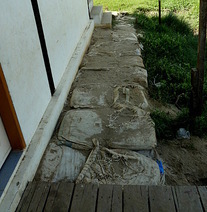 Solidification of the court-yard wall damaged by monsoon of the preceding summer. Work yard done, paving of a play space for the children. 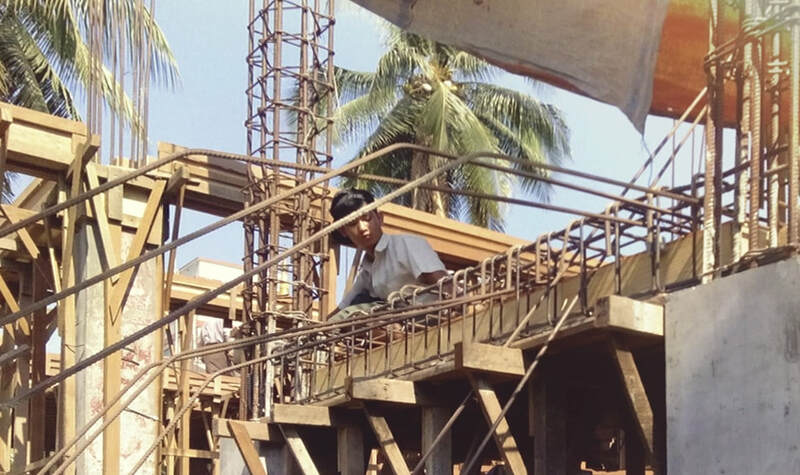 ​Before undertaking the construction of the second phase of the school, the road leading to it had to be rebuilt, having been heavily damaged by one of the most severe monsoons in recent years. 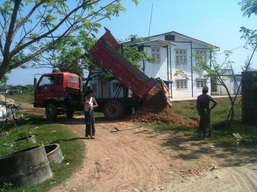 Installation of sanitary facilities outside the school (as is the custom in Myanmar). Purchase of 80 desks and chairs. Construction of a secure access gateway. 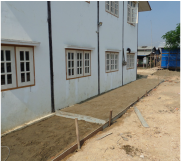 ​Drainage of the land surrounding the building, and addition of a concrete sidewalk. Purchase of three computers and a printer. 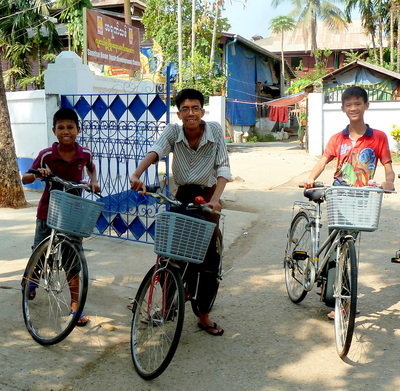 Purchase of 5 bicycles, enabling a saving in time and money for transportation of secondary level students. Installation of a reverse osmosis water filtration system (the quality of water supplied by the city is unfit for human consumption). 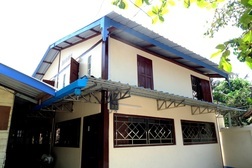 Installation of air conditioning in the girls' dormitory and the computer room. Refection of the front wall of main building, infested by termites. 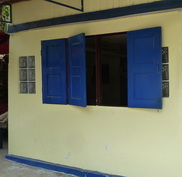 Replacement of windows (original material was of secondhand quality). 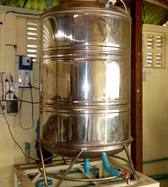 ​Purchase of a dryer for clothes (during the 5 months of monsoon, this is not a luxury with a family of 35 children!). 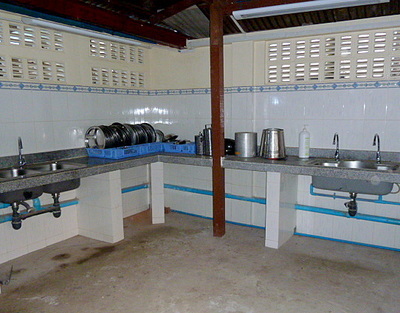 Renovation of the building housing the dining area and one of the boys' dormitories. The exterior walls infested with termites had to be redone in brick and covered with concrete. New windows were put in place. Flooring and staircase had to be replaced and a ramp was added. In order to improve the children’s comfort during the months of intense heat, fans were installed throughout the building. 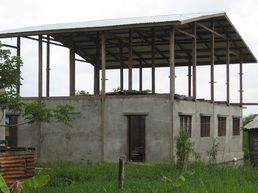 A better roof was constructed between two secondary buildings used as study area and secretariat. 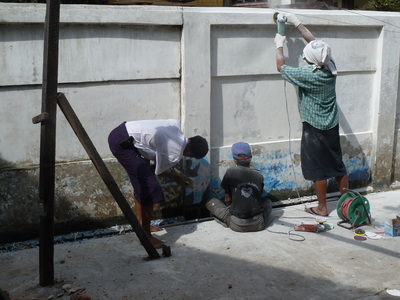 Due to the extensive damage caused by the monsoon season of 2013, major repair work had to be done to the exterior wall surrounding the orphanage (blasting/painting). 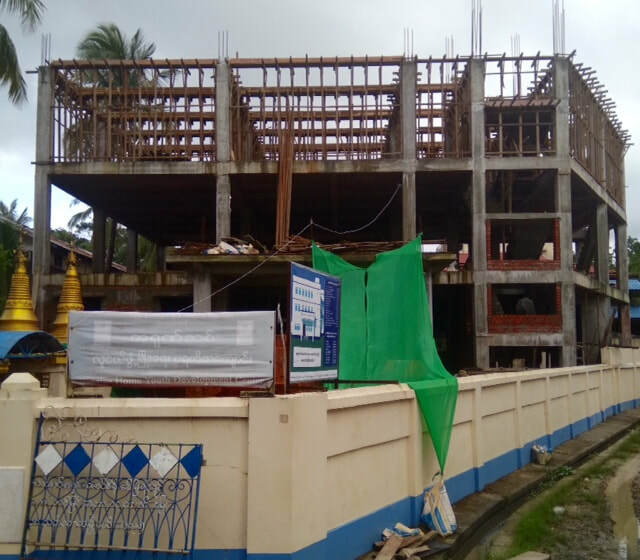 Completion of the final phase of the ground work surrounding the school, insuring protection against infiltrations from floods occurring annually during the rainy season. Moreover, these improvements will greatly facilitate pedestrian traffic. 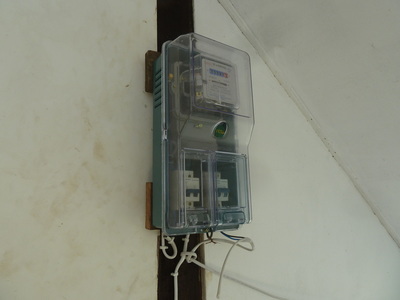 ​Construction of a power grid, a necessity in an area where such services were lacking. 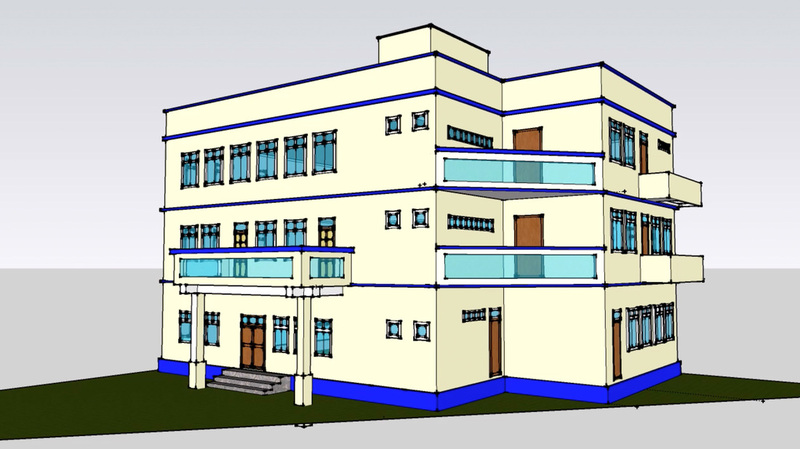 ​In spite of annual maintenance and care given to the infrastructures, the successive heavy monsoons seasons, and the persistent damage caused by termites, the main building has rapidly and alarmingly deteriorated over the years. 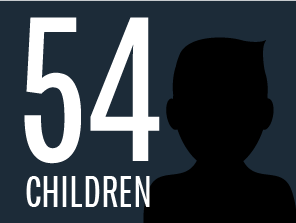 Furthermore, our two original buildings can no longer adequately accommodate the number of children, which has now grown from 39 to 54, following a recent government requirement. 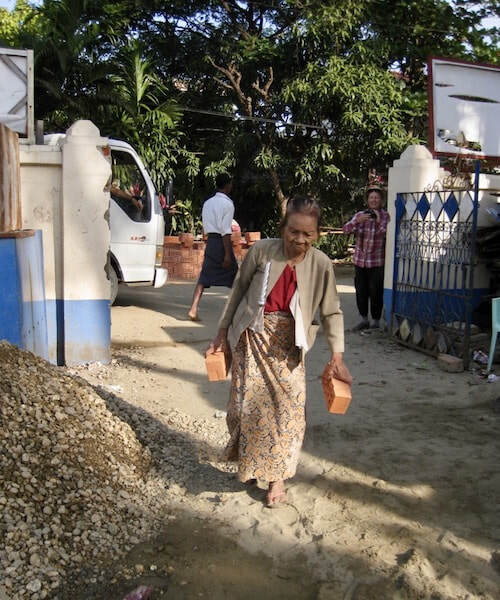 A major fundraising campaign has been undertaken and is still in progress. 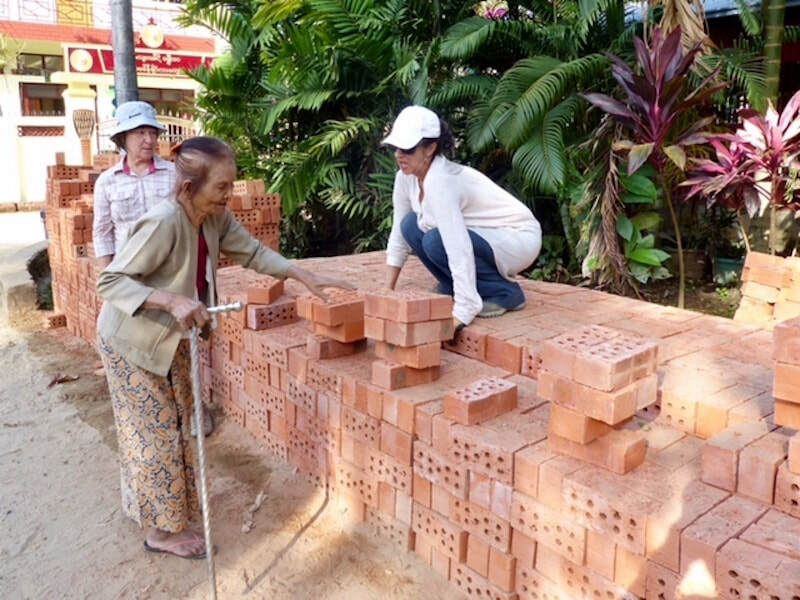 We would like to thank all the volunteers involved in the construction of our “new home”, especially this unknown elderly lady who spontaneously decided to symbolically add two bricks to the building. A fine gesture that touched the hearts of all the workers. Even the children surprised us as they arrived unannounced one morning, to join the team for a few hours! 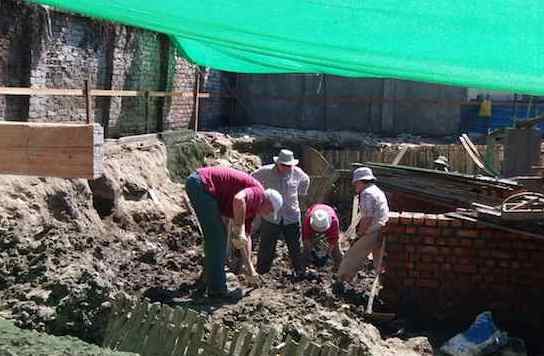 Between November 2016 and March 2017, three groups of 10 volunteers each from Quebec, in association with C.A.S.I.R.A., came to lend a hand to the team on site. In the fall of 2017 and early 2018, an additional 34 volunteers will assist in completing the project. All of these achievements were made possible thanks to the most precious support of people and organisms having truly humanitarian cooperation at heart. All of the expertise, talent and time devoted along with funds received, this is what enables us to provide a new beginning in the lives of these wonderful children.